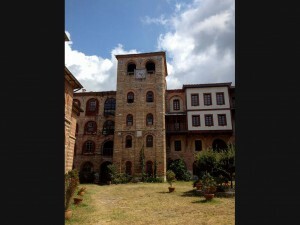 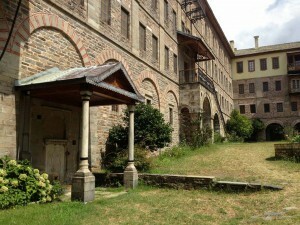 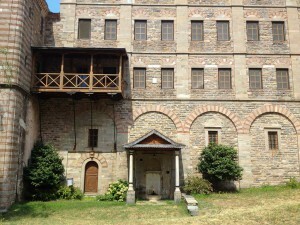 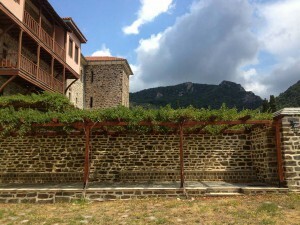 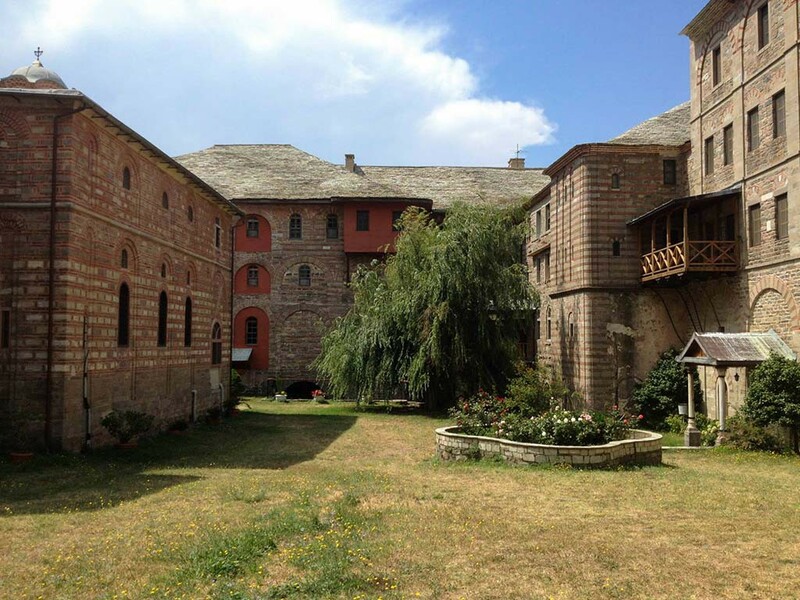 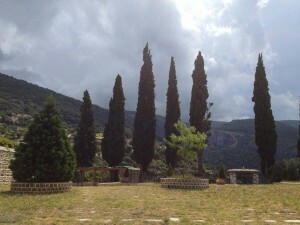 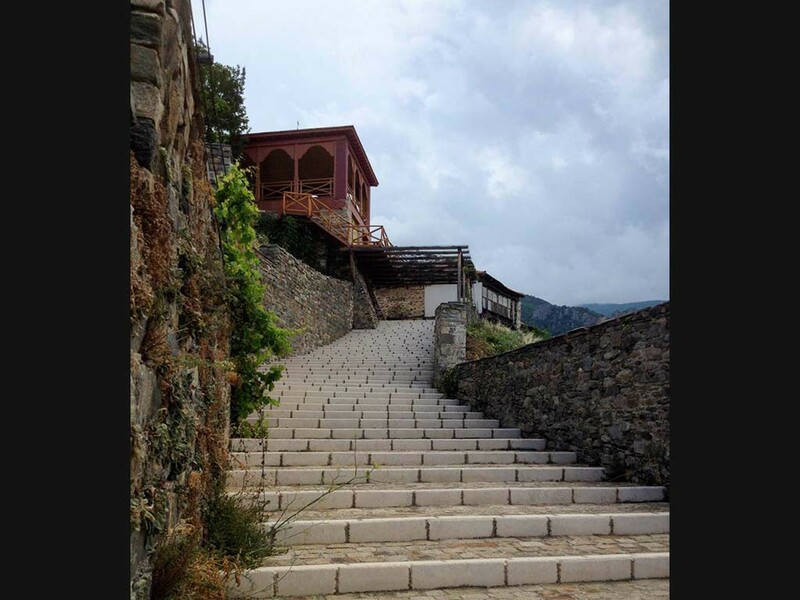 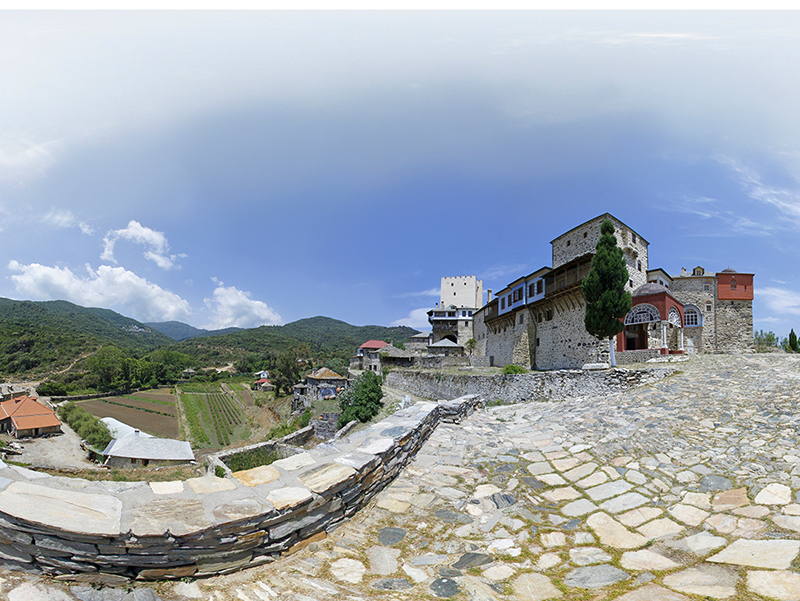 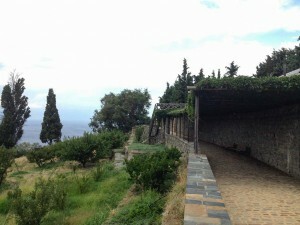 The Holy Monastery of Xeropotamou is one of the oldest monasteries on the Holy Mountain. It was founded by the son of the emperor Michael Rangabe (811-813), Paul. 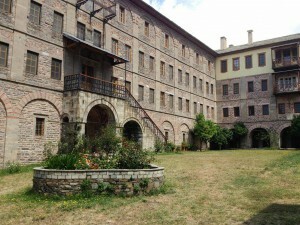 Saint Paul also founded the Monastery of Saint George at the base of Athos, which was later named Saint Paul’s. Xeropotamou honors the memory of the Holy Forty Martyrs, which is celebrated on the 9th of March. 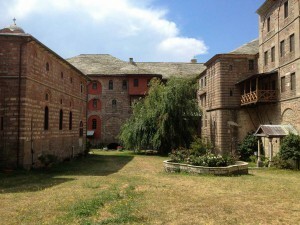 The monastery was founded upon the ruins of an older monastery, that of Saint Nicephore. The monastery treasures a fragment of the True Cross, the largest in Athos.